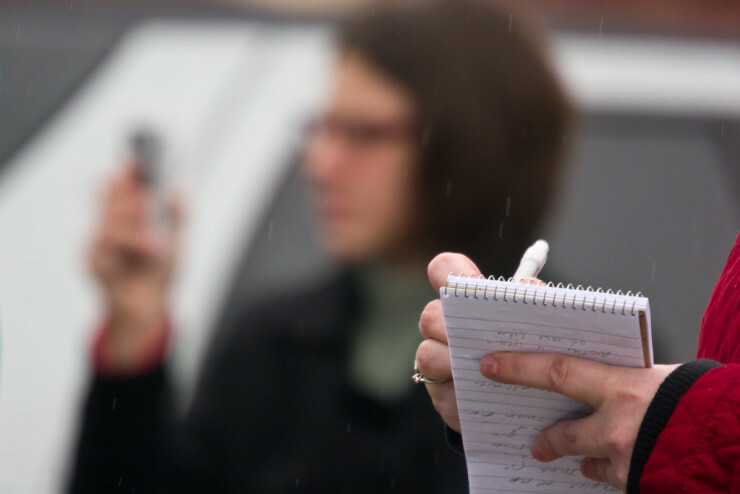 The Donald W. Reynolds Journalism Institute at the University of Missouri asked Aggregate to help them think through how they could better use their Fellowship program to explore issues that can improve the practice and understanding of journalism. While they had increased the number of applications due to other changes in their Fellowship program, they saw room for improvement in the projects the Fellows pursued and in the value they provided to the industry. After consulting with Institute staff and stakeholders and researching a wide range of fellowship programs, Aggregate presented our recommendations. In addition to changes to the application process, staffing, marketing, and the Institute’s relationship with the Fellows, we proposed ideas for how to engage the journalism industry in defining what ideas the Fellows would pursue. In response to our recommendations, Randy Picht, the Institute’s Executive Director shared, “I don’t usually hire consultants, but when I do, I only hire the very best.” Thanks, Randy.